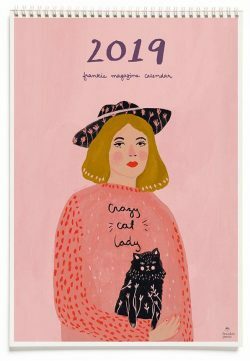 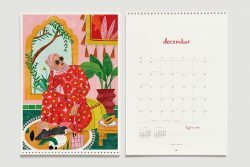 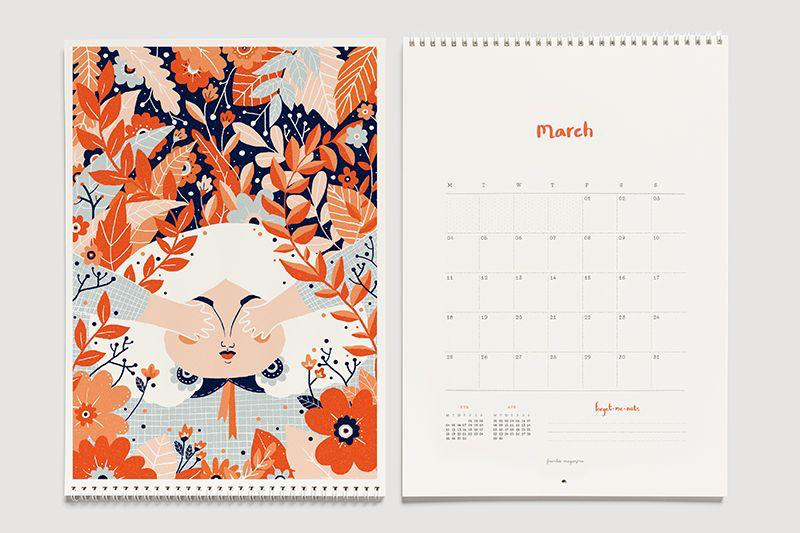 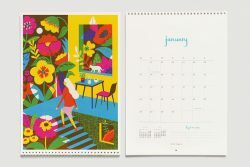 With a whole year of niceness to pop on your wall, the 2019 calendar from Frankie Magazine is really a bit gosh-darn swish. each month features illustrations by some of our favourite artists from Australia and beyond, like Lucy Roleff, Min Pin and Bodil Jane. The calendar is printed on thick, matte stock, with tonnes of space to doodle special dates and reminders all throughout 2019 (you’ll never miss a birthday again!). 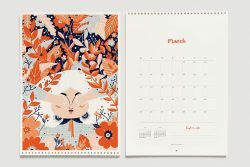 Spiral bound and measuring 260 x 370 mm, it’s the perfect addition to your bedroom, kitchen, living room, office or anywhere you can pop up a hook. 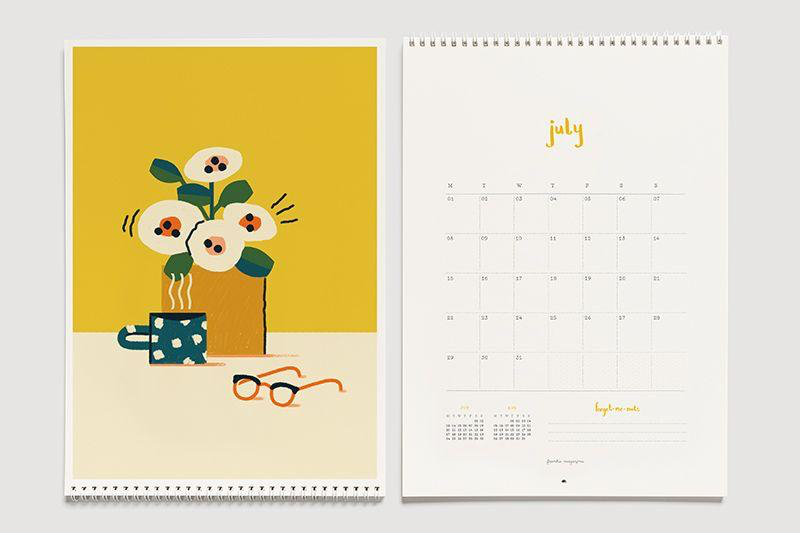 A Little Bit Crafty is a nifty collection of 39 diy ideas from creative types across australia and new zealand. 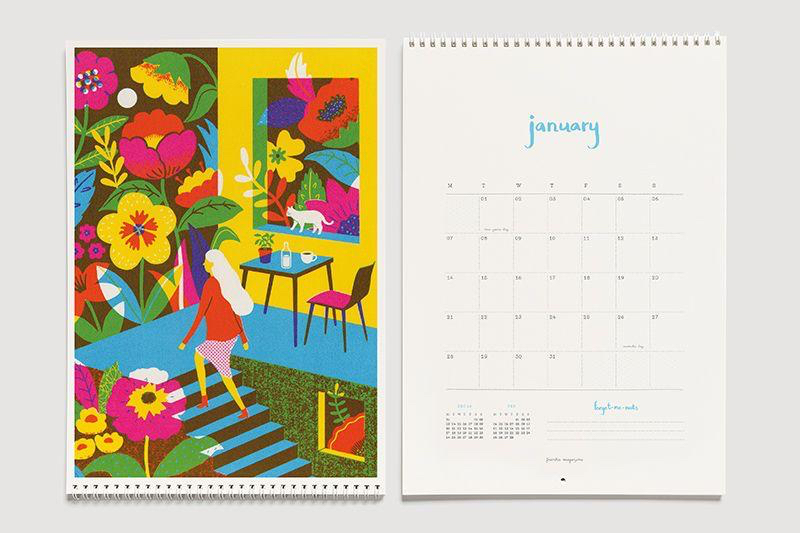 with an emphasis on recycling, cheap and easy materials, and projects that can be done in an…..